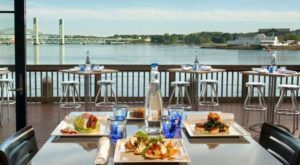 The season for outdoor dining in New Hampshire is all too short – as is the season when it’s comfortable to be right on the oceanfront without many layers. That’s why we have to make the most of it! And what could be better than enjoying a cool ocean breeze on a hot night, while digging into a delicious meal? 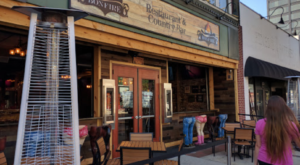 There’s one Portsmouth restaurant that delivers all of that and more – check it out before the summer ends. 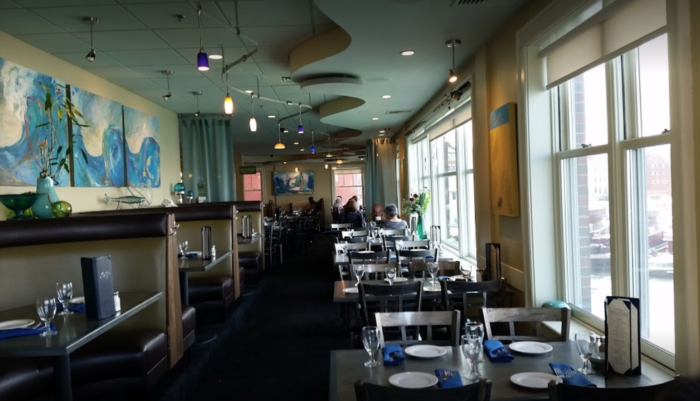 Since it opened in 2002, Surf in Portsmouth has developed a reputation for the best seafood on the Seacoast. 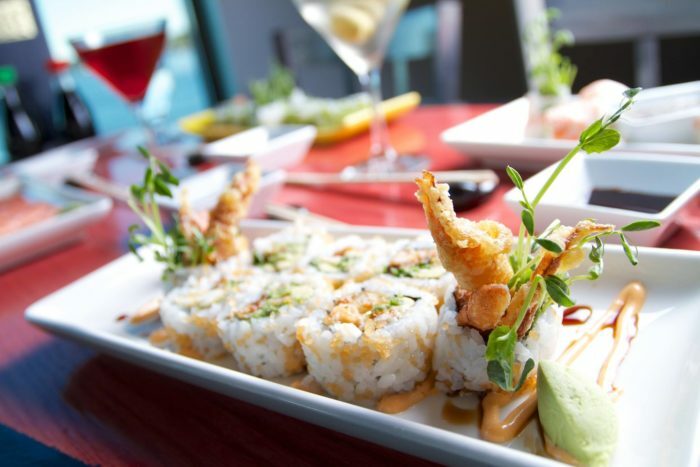 From sushi to swordfish, everything on the menu is absolute perfection. The inside is funky, upscale, and most importantly has huge windows to show off the incredible view. 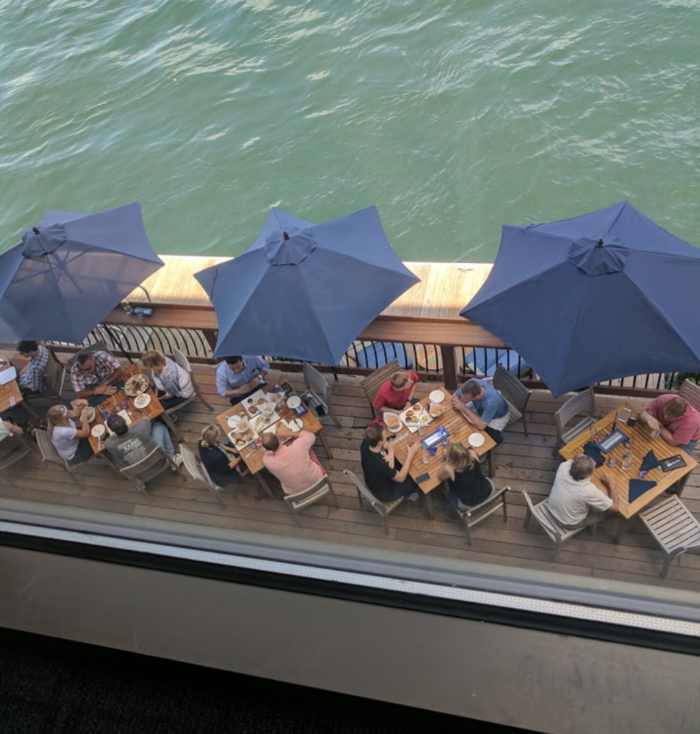 If you can manage to get an outdoor seat, do so! 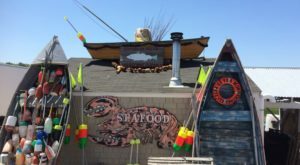 There's nothing better than perching right over the harbor while you enjoy your meal. 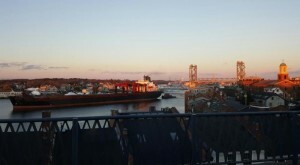 Time your visit carefully – this is one of our favorite spots in Portsmouth to watch the sun set. 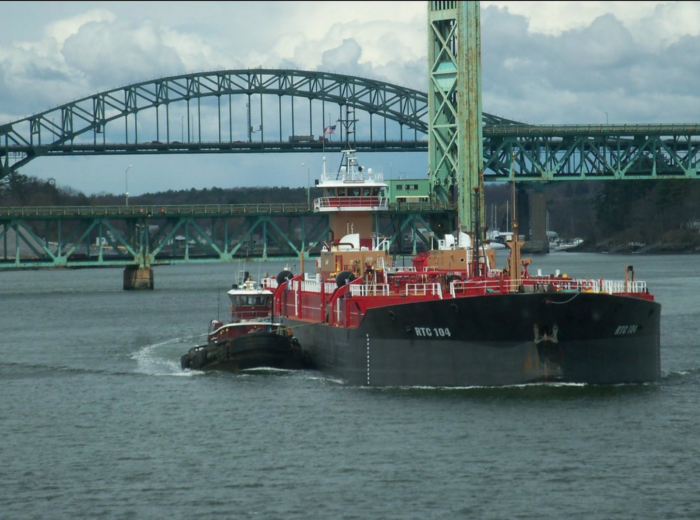 If you're lucky, you might even spy a tugboat at work from your seat! It's not just the views that keep pulling people back though – the food is out of this world. Celebrating a special occasion? 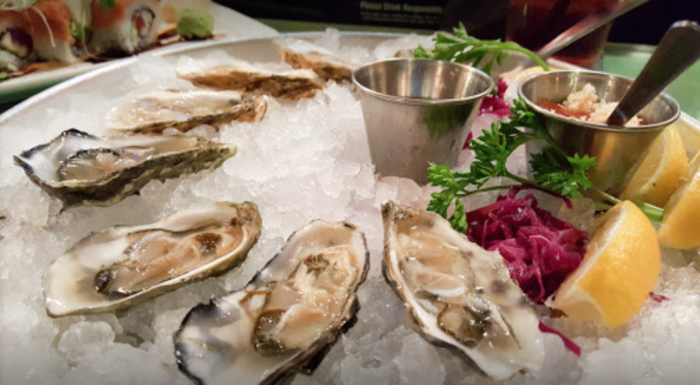 Their oyster selection is unbeatable. 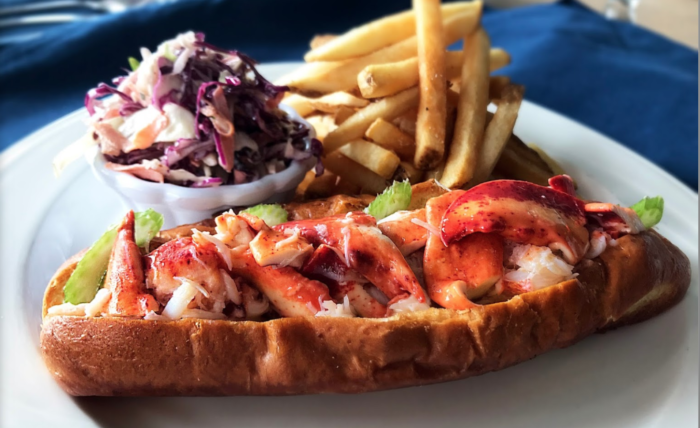 Their elevated lobster roll is absolutely out of this world – you've never tasted such fresh, succulent lobster meat. 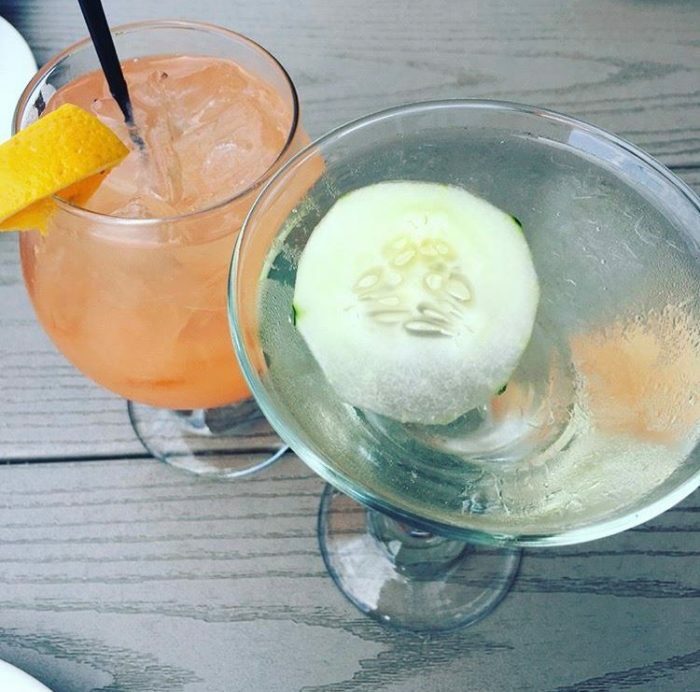 The cocktails are creative, delicious, and best enjoyed on the restaurant's gorgeous porch. Don't think you like sushi? 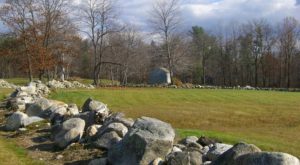 This place will change your mind. Already a fan? You'll be in heaven here. 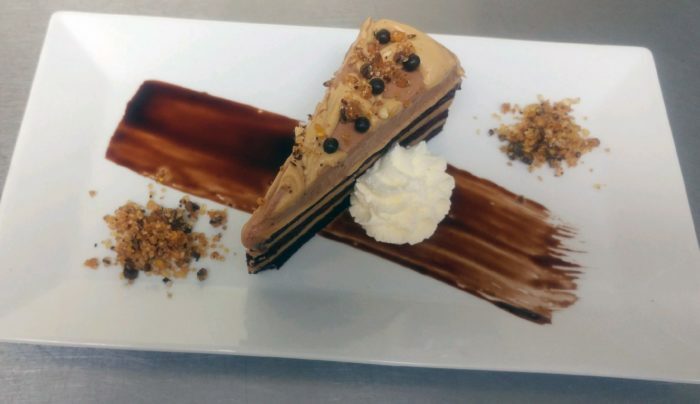 Whatever you do, don't forget to save room for dessert. Their specials are absolutely spectacular. Extra hungry? 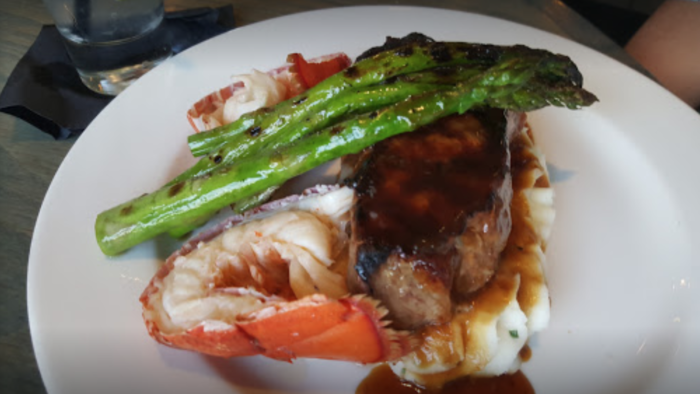 The surf and turf has your name on it! 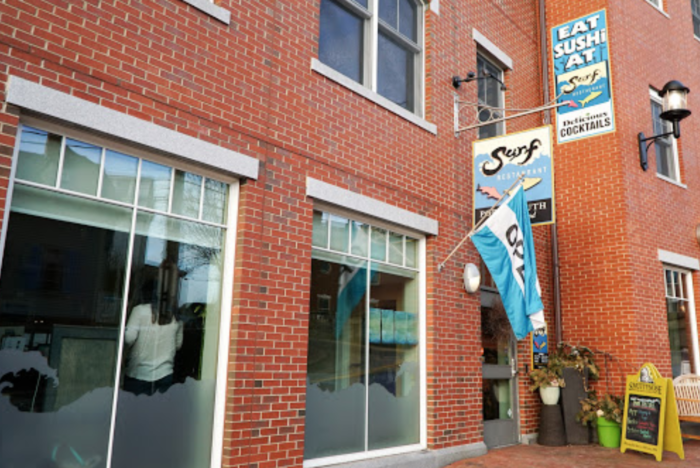 You can find Surf at 99 Bow St, Portsmouth, NH 03801. 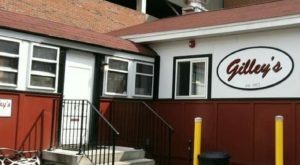 Check out their fantastic menu online! 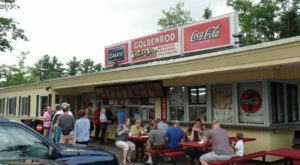 Looking for ice cream after that great meal? 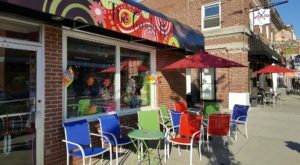 Head right down the street to a fantastic old-fashioned ice cream parlor.